We spend a lot time researching the best time to visit a place. It is very reasonable to plan our holiday carefully as we want to be in a place when it offers the best attraction. As a resident to Japan for 3,5 years, “when is the best time to visit Japan” was the number one question people asked me. I still get the same question until today. I am more than happy to answer such question. Before reaching the first year of stay in Japan, I always said “spring is the best time to visit Japan’. Then I saw how lively summer was, my answer changed to spring and summer are the best time to be in Japan. That was before I saw how stunning autumn in Japan was and how beautiful Japan in winter. My answer again changed. 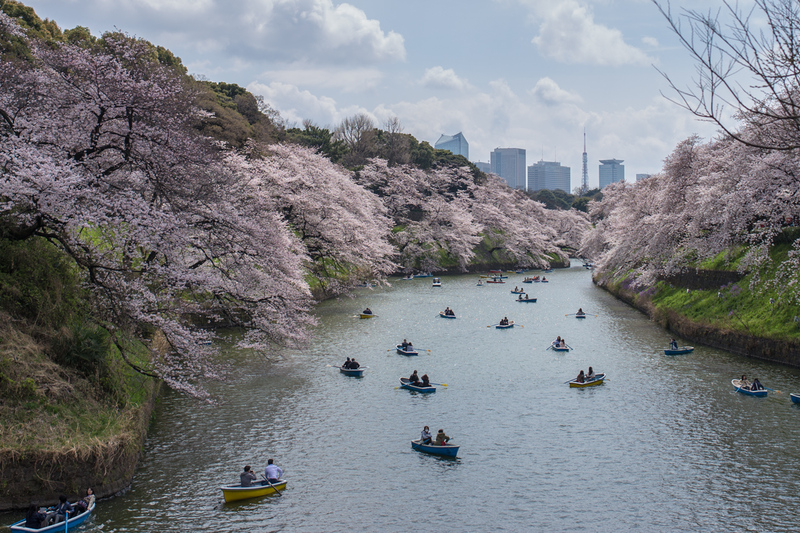 In a nutshell, the best time to visit Japan is all year long. 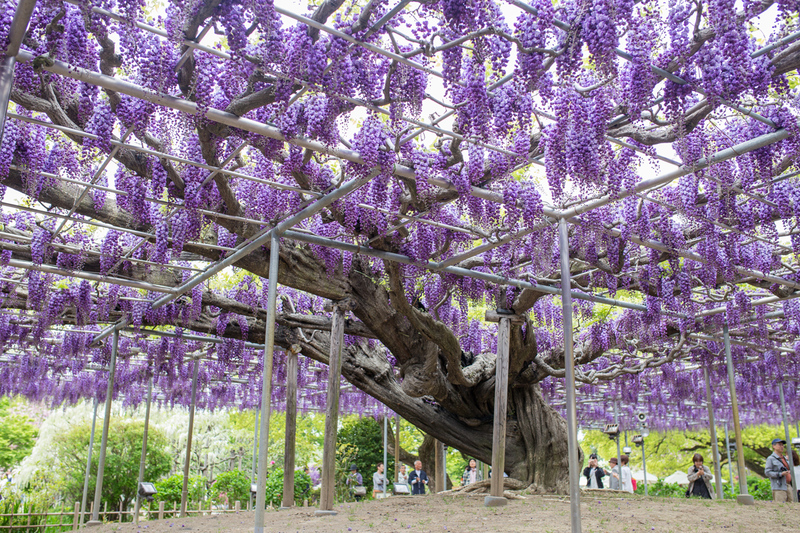 Whether spring, summer, autumn and winter, Japan will always have something to offer. Depending on what do you want to experience in your trip, there are enough things to do and see in Japan throughout the year. Spring means flowers. 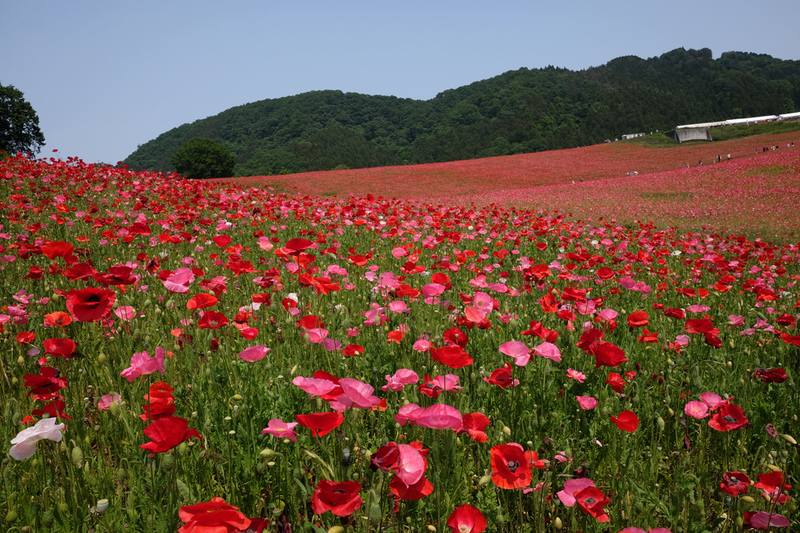 It’s a time for millions of flower blooming in entire Japan. It is the season of Japan’s icon flower sakura cherry blossoms to bloom. For travellers visiting Japan for the first time, end of March to first week of April is the best time to visit. Sakura cherry blossoms usually bloom within that week in Tokyo and Kyoto. In case you miss sakura, don’t worry there are more than enough flowers blooming in Japan from end of February to early June. The season of celebrations and festival, summer is a good time to visit Japan with a family. 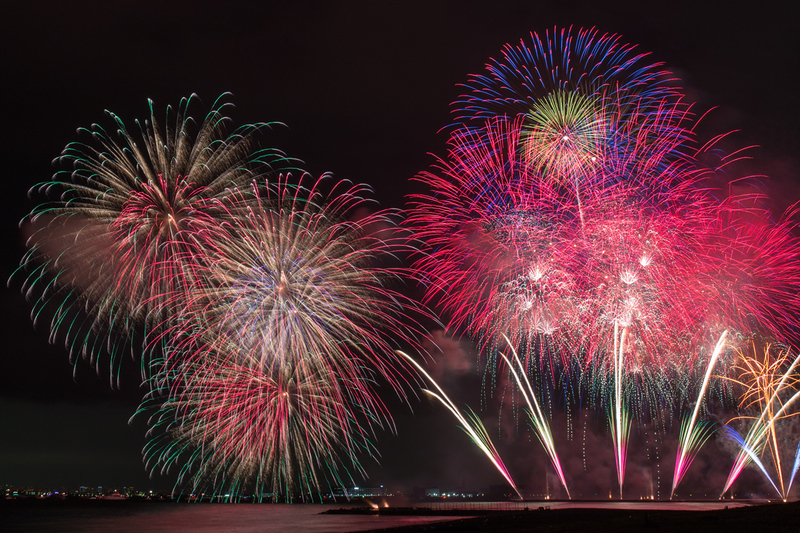 End of June to early August is the busiest season in Japan. Be prepared to queue at tourists sites. If going to Disneyland is part of your itinerary, get ready to queue more than an hour at almost every game. 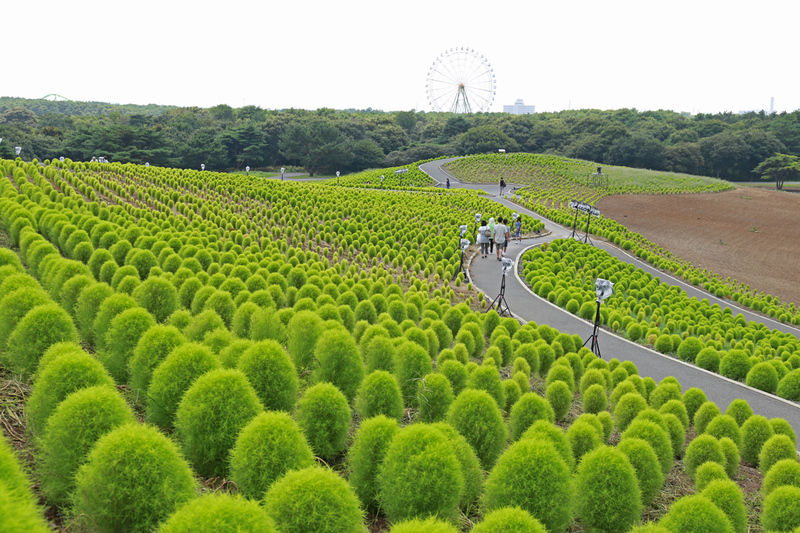 For flowers lovers, summer does not have much to offer but if Tokyo is your stop try to visit Hitachi Seaside Park in Hitachi city. End of July to end of August, kochia are still green. They are too cute to be missed. Japan in autumn bursts with colour. 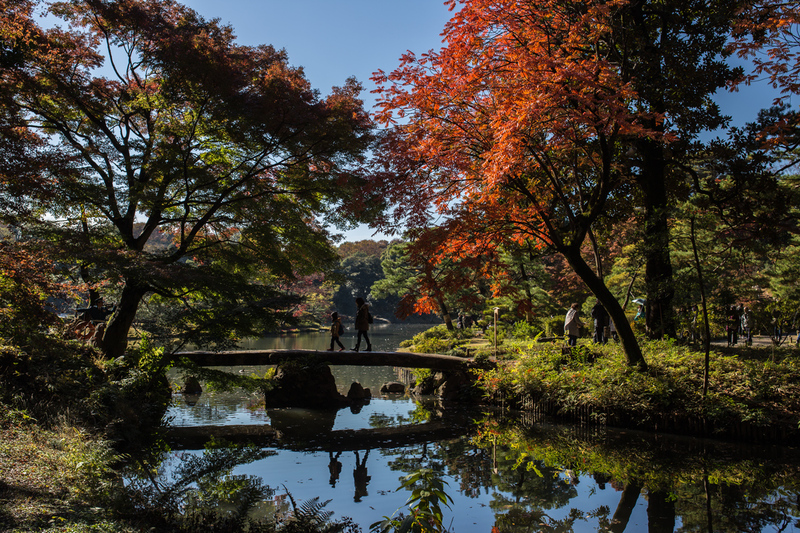 For those who have been to Japan in four different season, autumn may be their favourite time to be in the country. 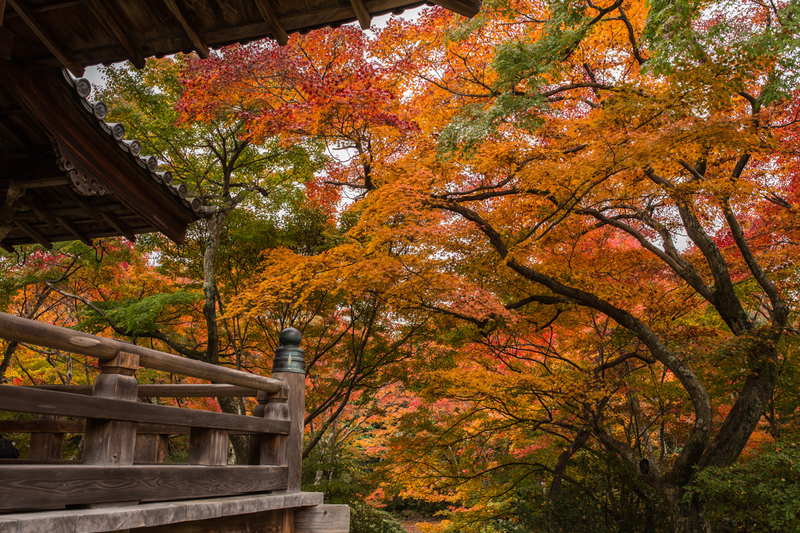 The autumn foliage is so captivating that you’ll want to come back to Japan. The cold season of winter offers different vibe in many cities in Japan. 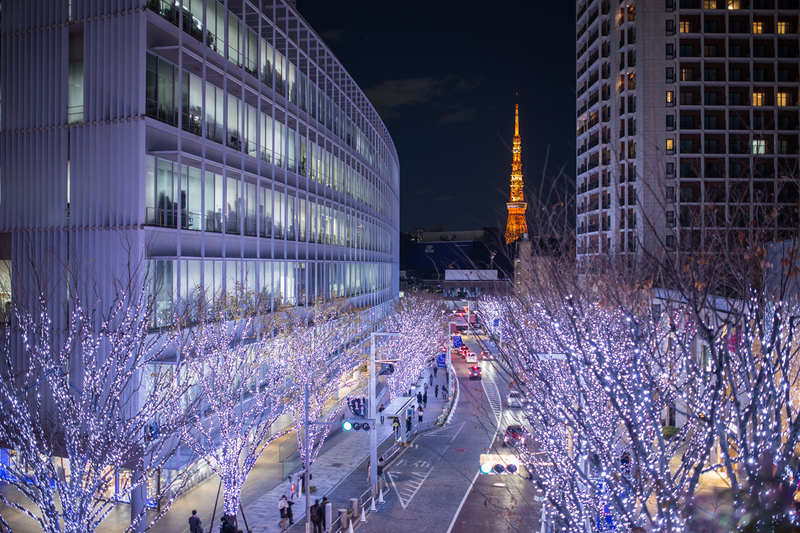 In big cities, winter illumination is the main attraction. In Tokyo winter illumination starts from end of December to early January. If snow that you are looking for, forget Tokyo in winter because snow rarely falls in the city. 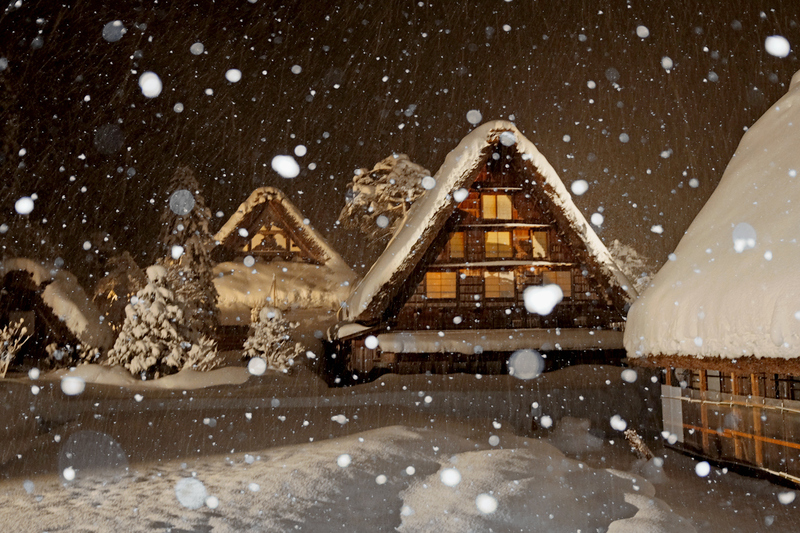 Head to Shirakawago or Kanazawa instead for winter experience with a touch of Japan’s traditional houses. 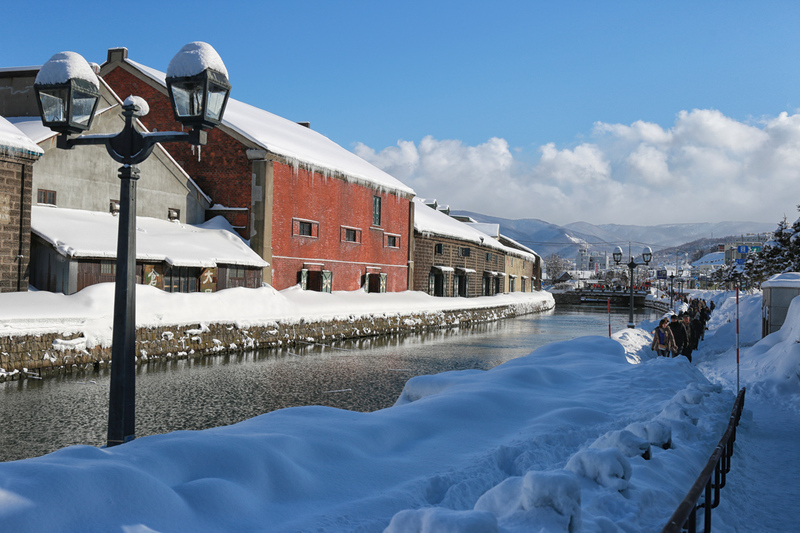 For sure, Hokkaido is a must visit place if it is snow that you want to see. 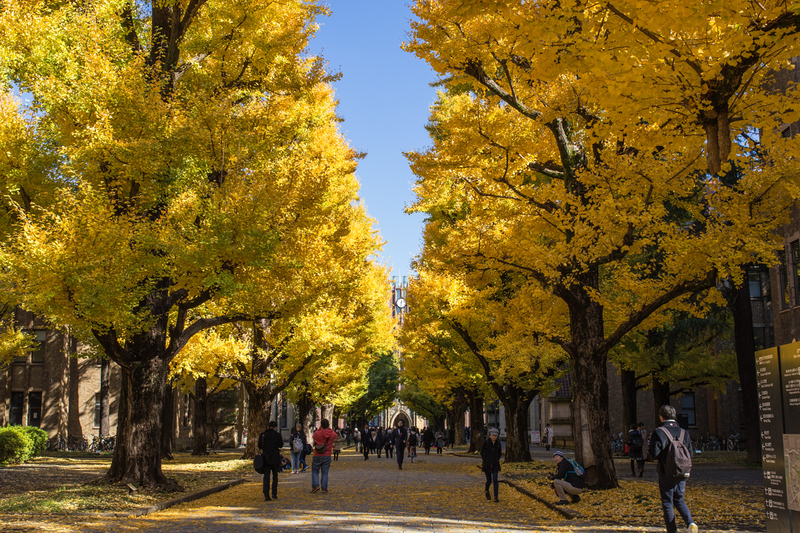 Which season do you like to visit Japan the most? 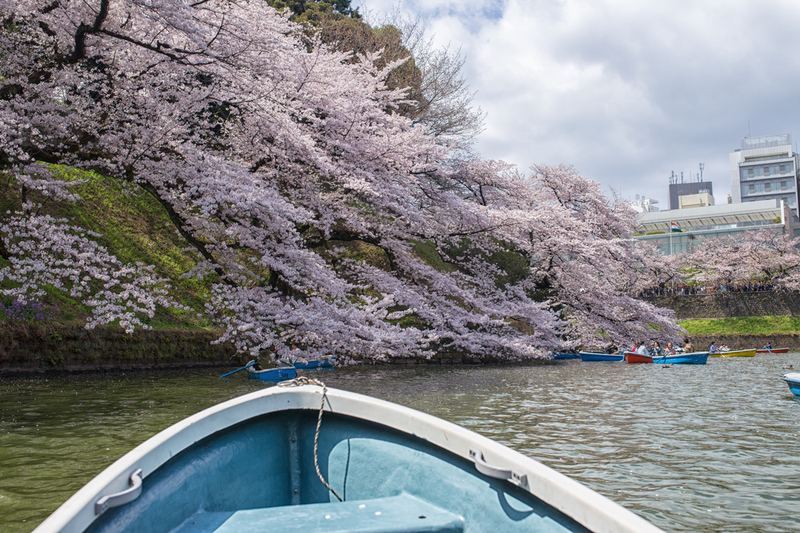 hi im very much interested in the chidorigafuchi river boating during the sakura season. do i get to buy tickets online ahead or do i have to queue up for it or if there’s any tour for it? thank you. Hi, until today the only way to get the ticket for the boat is by queuing up. There’s no organized tour either as far as I know of.